The Wiggles throw a surprise party for Dorothy the Dinosaur, while she goes after a magician who takes Greg's magic wand to become popular. 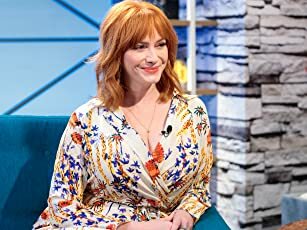 A show geared for babies up to older toddlers. This show is full of music, teaching kids songs and easy dances. Ready, Steady, Wiggle. 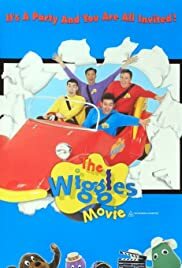 is The Wiggles' 7th and 8th TV Series. 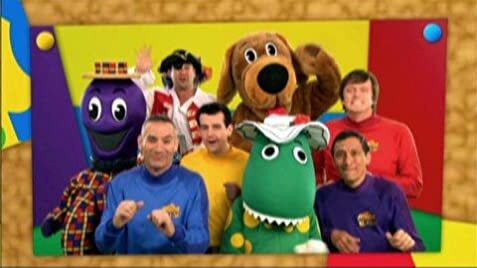 They are the first TV series to feature the new Wiggles. Children's show featuring singing and dancing and fun characters. Roland the Remarkable: Don't tell me *you're* thinking of entering the competition tonight. Wally, the competition is for *real* magicians. You needn't worry. I'll take good care of Waldo's wand after I win. You can come and watch if you like. But, Wally... Wally. Roland the Remarkable: Take a tip. Don't embarrass yourself by trying to perform tonight. After all, I am Roland the Remarkable and you are... well... you. enjoyable than the average children's show because they know how to appeal to their audience.